Saturdays from 9 am – 10:30 am. 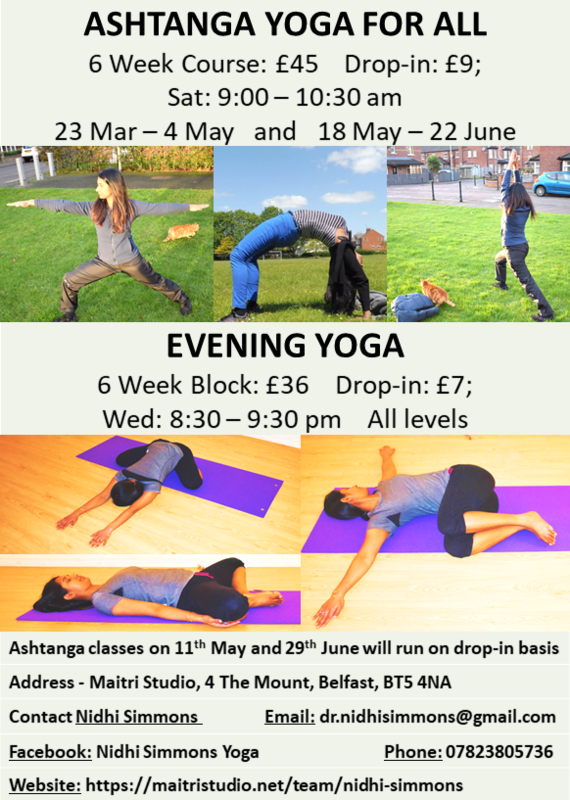 This course is suitable for all – for people who are new to the ashtanga practice (beginner friendly), intermediate practitioners (who are ready to expand their yoga practice) and can be made challenging enough for seasoned yogis. Being strong or flexible is not a prerequisite. All classes in this course are well rounded and will leave you balanced and energised. You will progressively build strength, flexibility and concentration whilst learning to calm the mind. This course will break down the Ashtanga Vinyasa primary series, which includes sun salutations A and B, standing asanas, seated asanas, vinyasas and inversions. We will begin from the fundamentals of the breathing system (Ujjayi pranayama), building in more postures from the Ashtanga yoga primary sequence week-by-week. Practitioners will be encouraged to explore these postures in depth, and mindfully integrate movement and breath. Every student will be encouraged to work at a level that is appropriate to them to ensure a safe and effective practice. Props and modifications will be offered for proper alignment and ease in postures. This 6-week course costs £45 or £9 drop-in and booking is essential. Please call (07823 805736) or email (dr.nidhisimmons@gmail.com) Nidhi to book your space or if you have any questions about the course. 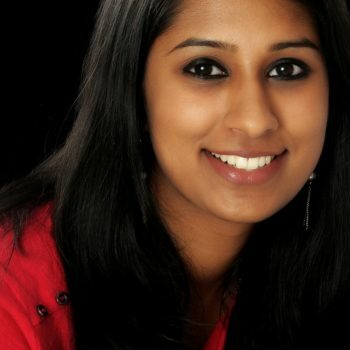 Nidhi also teaches an evening yoga class on Wednesdays, just the thing to help with a restful night's sleep.